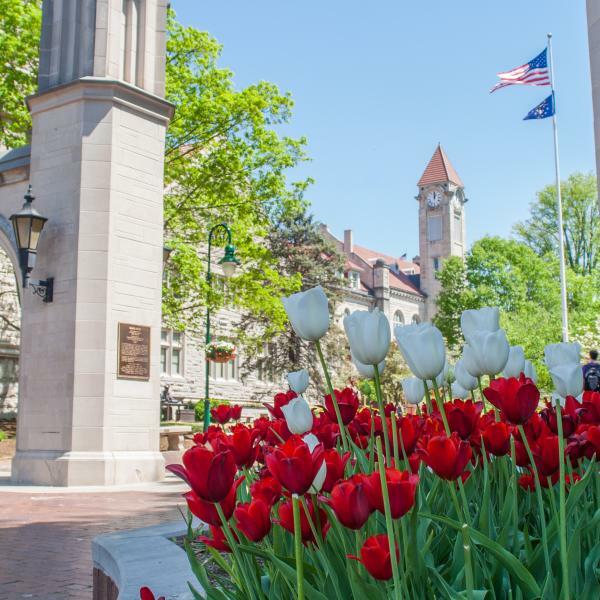 Thanks to an amazing amount of unique limestone architecture, lush scenery, and history-laden campus, Bloomington is full of picturesque places to bring your sweetheart. 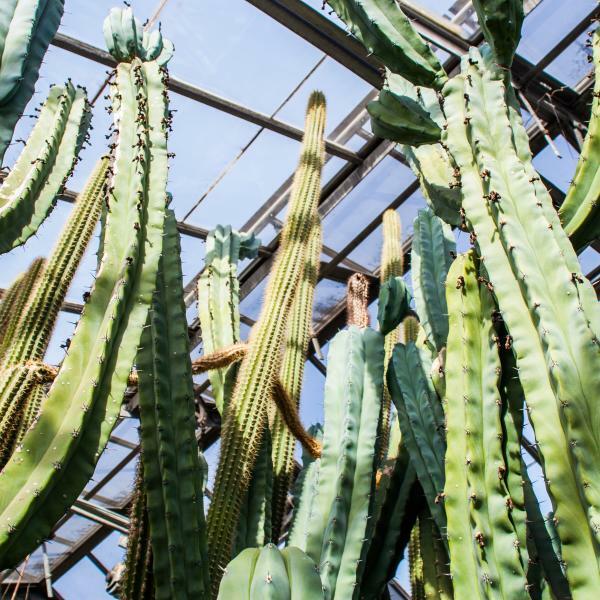 When it comes time to pop the question, make sure you scope out one of Bloomington&apos;s most beautiful places to make the moment extra special. 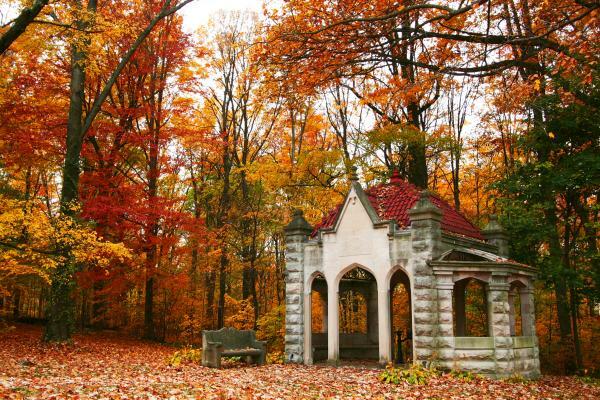 The Rose Well House is a traditionally romantic spot at Indiana University because of its history on campus--back during the day of male and female dorms and curfews, students in love would sneak out to meet at the Rose Well House. Rumor has it that if you kiss your love here at midnight, you&apos;ll stay together forever. There&apos;s no rumor for how beautiful this spot is, making it perfect for some cute engagement photos and a sentimental proposal. If you&apos;re more of an outdoorsy couple, Bloomington and Monroe County have some stunning outdoor opportunities. 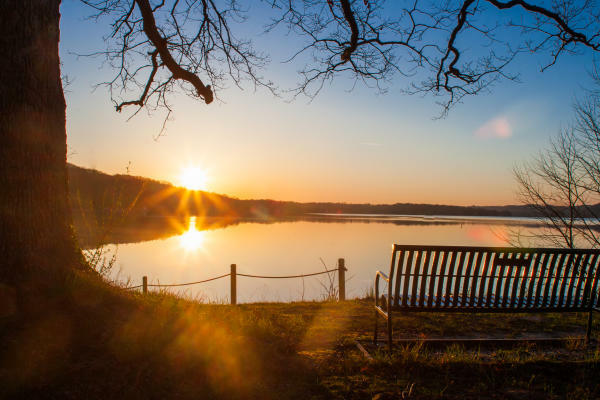 At sunrise and sunset, the Lake Lemon pier offers a quiet, private, and breathtaking backdrop to propose to your future fiance. Or, if you&apos;re feeling a little more adventurous, you could always paddle out in a canoe and give it a go on the water. 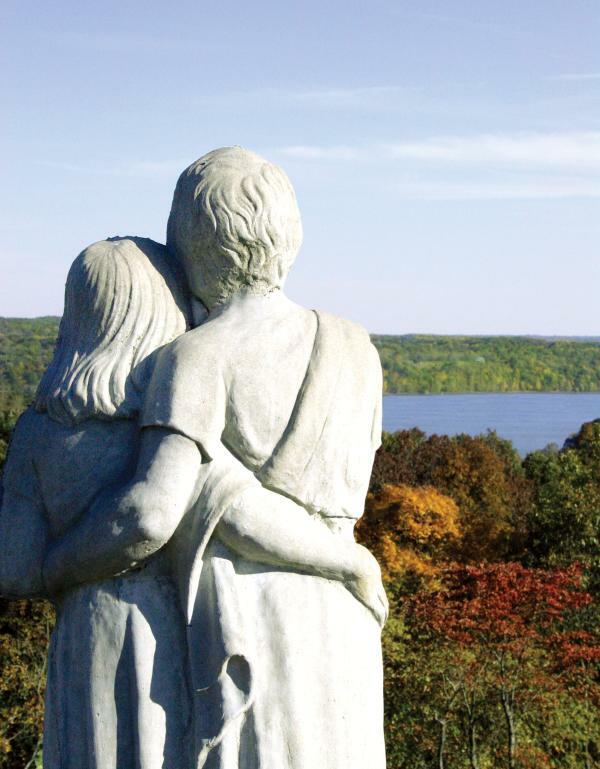 Food is the way to almost anyone&apos;s heart, so what better place to pop the question than on the patio of Scenic View overlooking Monroe Lake after a delicious meal? The potential for a picture-perfect proposal is waiting underneath the string lights on the patio during the summer. After they say yes, stay at the Scenic View Lodge to round out the perfect night in romantic style. The Beck Chapel may be a popular place to get married in Bloomington, but it&apos;s great for proposals, too. 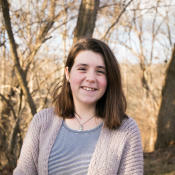 Beck Chapel is a humbly beautiful little building built of Hoosier limestone and wood and welcomes those of all faiths. 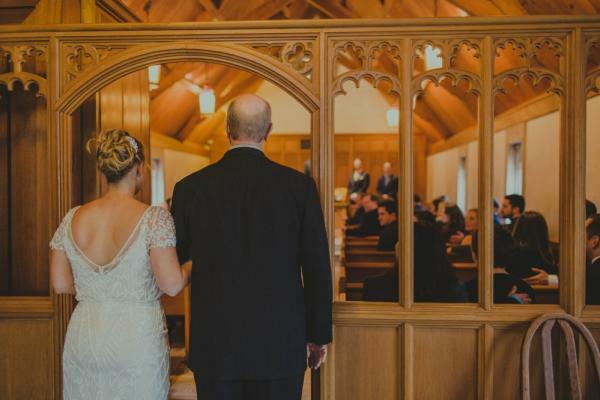 Its courtyard is adorned with trees that showcase beautiful fall colors, but you can see beautiful colors year-round thanks to the rainbow stained glass window inside the chapel. A wonderful place for a history-minded Hoosier proposal. 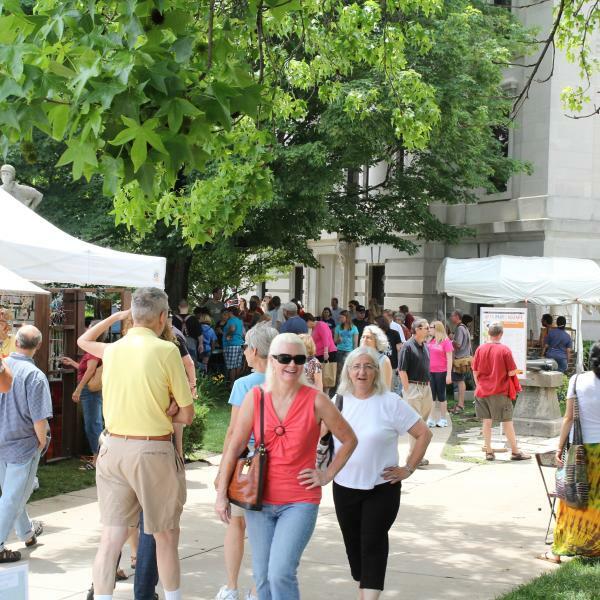 The old-school charm of the courthouse square will surely charm your soon-to-be fiance. Flowers in the spring and summer, changing leaves in the fall, and whimsical lights on every building, meeting at the top of the courthouse, are the perfect way to set the stage, no matter the time of year. 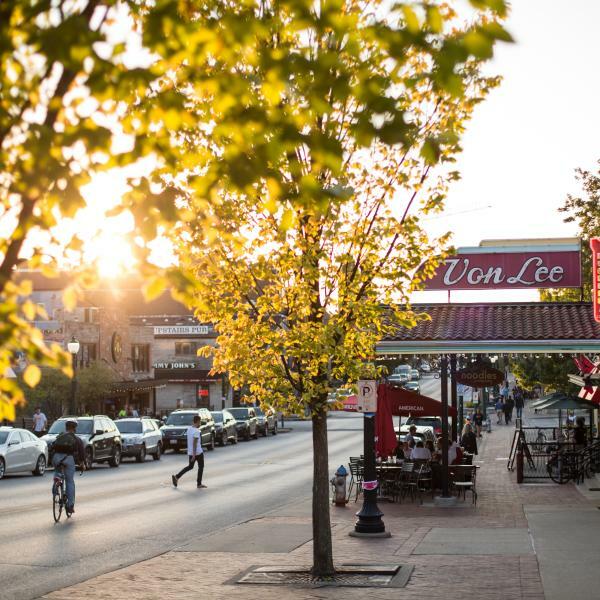 After your proposal, you&apos;re just a walk away from a romantic meal at one of Bloomington&apos;s most romantic restaurants! Wine is pretty much a liquid love language, and Oliver Winery has the best of the best in Bloomington. 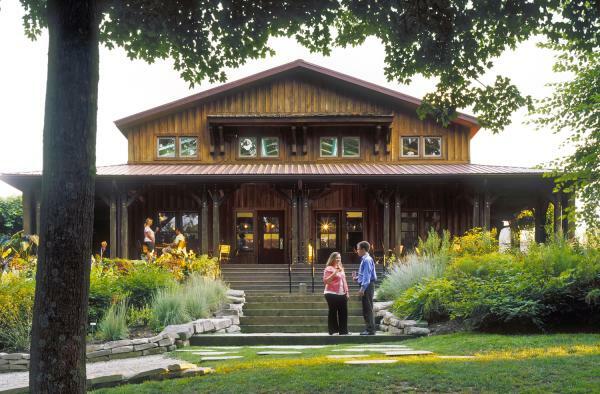 Their winery also happens to have a gorgeous patio and porch (which has live music in good weather), limestone fountains, and a grassy lakeside, which provide great scenery for a sentimental proposal and pictures afterwards. 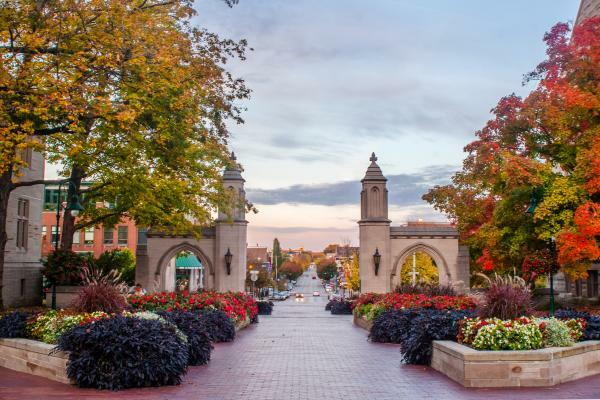 If your honey is a Hoosier die-hard, the Sample Gates is the perfect place to propose. 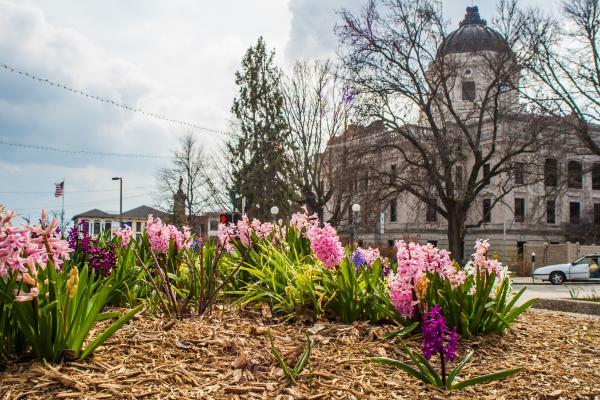 Arguably the most iconic spot on campus, the elegant arches, curated flower beds, and red brick sidewalks have welcomed Hoosiers to the Old Crescent for years and are waiting to welcome you into the next step of your relationship with your significant other.